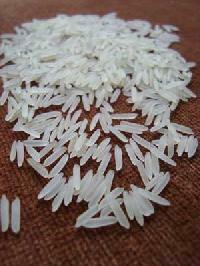 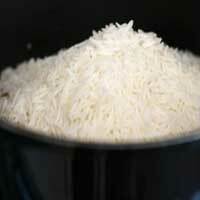 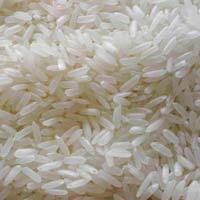 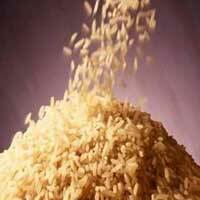 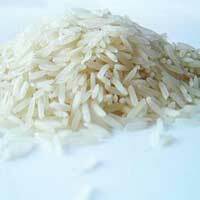 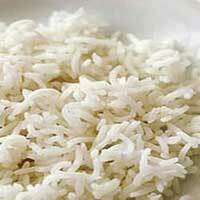 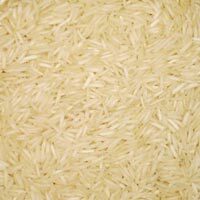 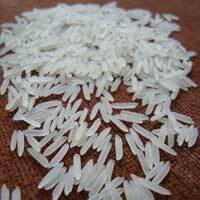 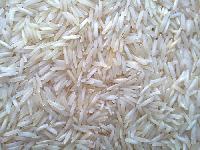 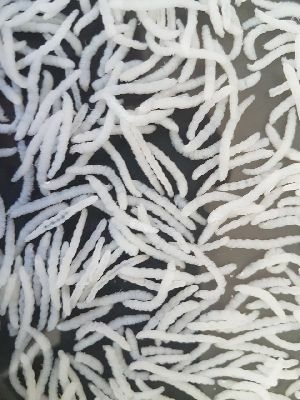 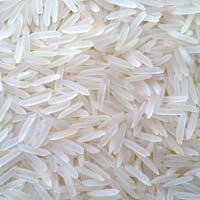 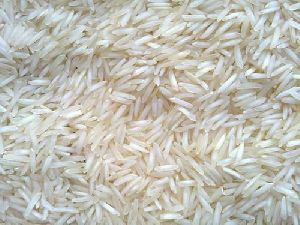 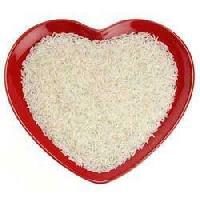 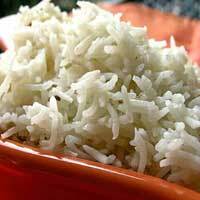 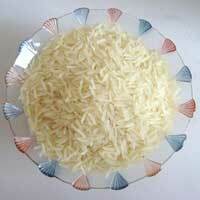 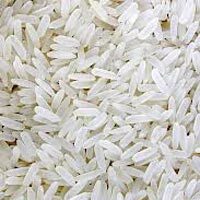 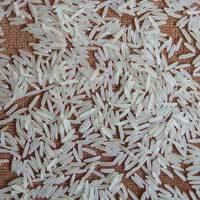 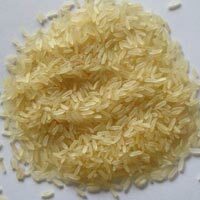 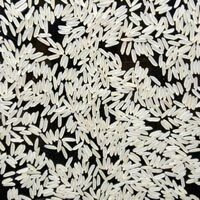 Available in many varieties, we offer Basmati Rice of very superior quality. 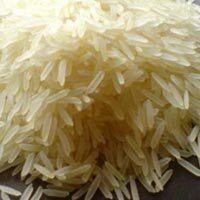 From Sirsa, Haryana, we supply our products in high-quality packaging to avoid decay, damage, and waste in transit. 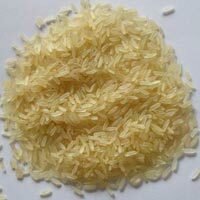 We have a happy list of clients who understand that we offer only the best products manufactured in the most hygienic conditions. 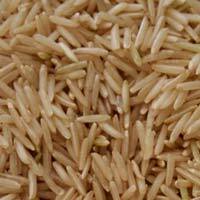 The long-grain rice is not only delicious to eat but also healthy for your body.